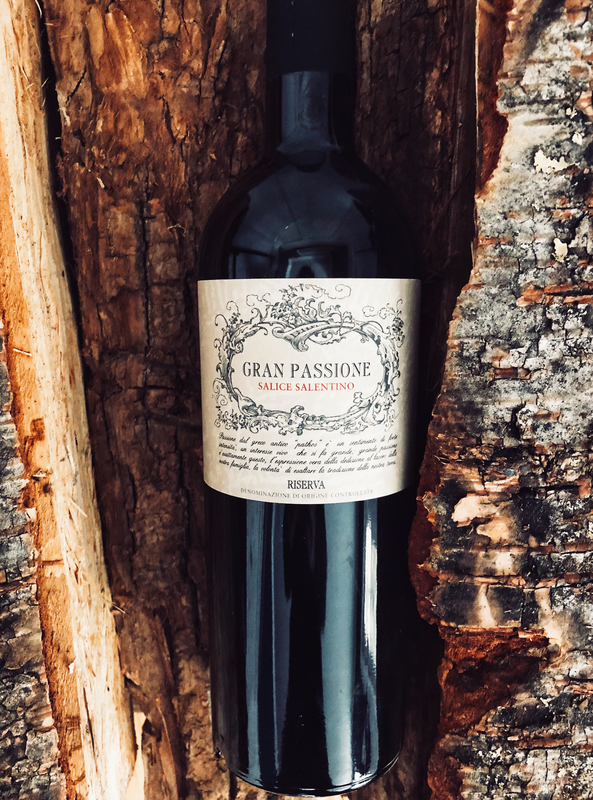 Brand: Gran Passione is a label of the Botter family, who since 1928 have been producing wines under environmentally friendly practices. Today the company is managed by the family’s third generation, with a “multi-territorial approach that spans the whole of Italy”, focusing on native vines and organic viticulture. Gran Passione sets out to express the passion, devotion and tradition of vine growers. Tasting notes: Red-violet in colour with inviting cherry, raspberry, cinnamon, pepper spice and floral aromas. Black cherry, red currant, black pepper, leather and a streak of sour cherry are framed by pleasantly bitter tannins and bright acidity. A wisp of smoky earth along with a returning shake of cinnamon compliment the dry, fruity finish. Friendly and rustic, an easy drinking Negroamaro that is comfortable on its own or with a wide variety of hearty dishes. Pairing Suggestions from the Winery: Though it drinks well on its own, this full-bodied red wine pairs with heartier meals such as roasted and grilled red meat, stews and dried sausages. Produced by Casa Vinicola Botter & C. S.P.A.